Could robots be the solution to airport delays? A recent report conducted by the Sabre Labs’ 2017 Radar found that artificial intelligence (AI) was the number one trend in the travel industry. Earlier last year, Travelzoo reported statistics that around 80% of travellers expected to encounter robots on their holidays by 2020. Perhaps this prediction is based on the ever increasing advances within AI technologies that have subsequently been embraced by areas within the travel sector. 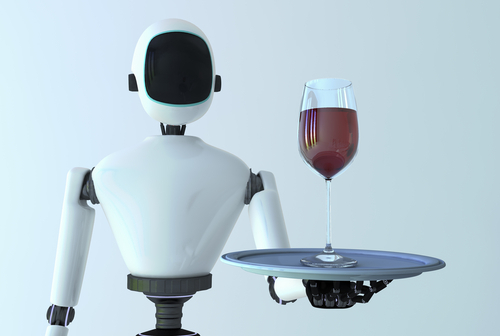 From Amsterdam Airport Schiphol’s customer service robot named Spencer, to room service delivery robots in Californian hotels, in recent years the rise of robots has been exponential. It seems inevitable that AI will be ubiquitous in the world of travel, sooner rather than later. Unsurprisingly, the main factor in the rise of AI within travel is efficiency. A laborious task for a human could potentially be achieved with great ease by a complexly programmed robot. 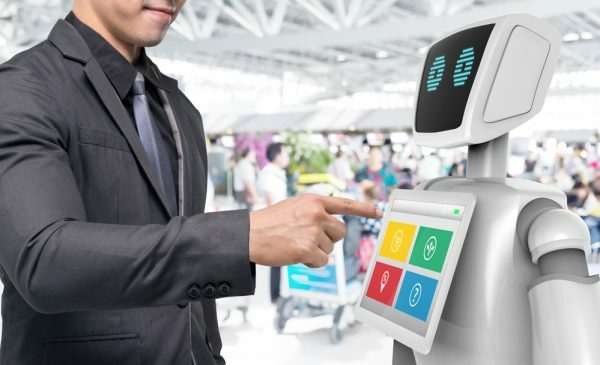 Whether it is providing flight time details to a customer struggling with language barriers, giving directions to gate numbers or the handling of airport security, as AI improves, their jobs will become more prominent within airports and hotels. In fact, just last year, Shenzhen airport became home to China’s first robot security, with its main function to take snapshots of travellers for facial recognition that could then be sent on for further analysis to its human co-workers. 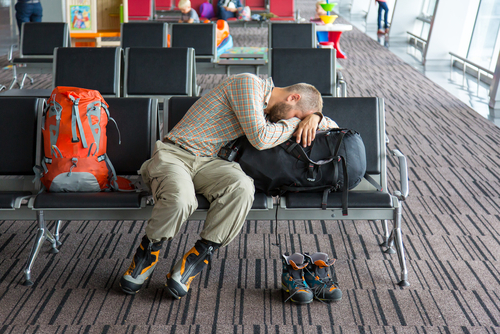 In wake of the recent delays in check-in times at airports across Europe in July 2017 – which resulted in some travellers waiting for up to six hours as a result of increased security checks and strikes – could an increase in androids be the answer to these problems? Although it is probably fair to say that AI has not reached an advanced enough level to completely take over the roles of a human, it is more than possible that a joint effort could help to speed things along. However, some good questions to ask are: would you trust an android to put your security into its hands? Could an android really be more reliable than a human? And to what extent can human workers be replaced? After all, if there are no humans left working, then who will be going on holiday? Why not join in the conversation over on Facebook!